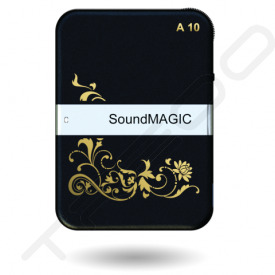 Founded in September 2005 and registered its own brand "Sound-Magic ", Shenzhen SoundMAGIC Technology Development Co., Ltd. is mainly engaged in designing, researching and developing acoustic products. In November 2006, we established our own production factory, transforming from designing company to design and manufacture of integrated plant. On March 12, 2009, we amended and registered our new trademark "SoundMAGIC" which is our final trademark, and used it from then on. As a result of fast growing business overseas, we registered our own company in Hong Kong on March 3, 2010, named "SOUNDMAGIC TECHNOLOGY DEVELOPMENT CO., LIMITED." 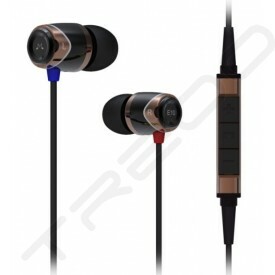 As a professional design and production company, we are mainly engaged in acoustic products, such as middle and high-end music earphones, wireless earphones, headphone amplifiers, sound boxes, bluetooth and so on. With the help of unique and innovative design, and high cost performance, our products are widely accepted, and receive a good reputation. 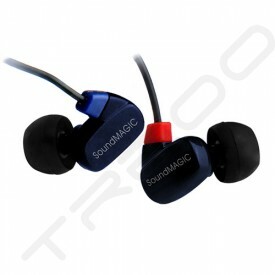 Therefore, our registered brand "SoundMAGIC" spread widely, too. 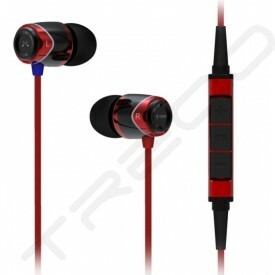 Up to now, there are about 30 distributors, throughout Asia, Europe, and America. Therefore, our products enjoy a high popularity both at home and abroad, which makes us coming to the fore quickly in this line. 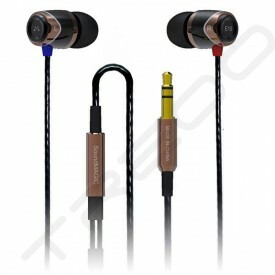 When our brand "SoundMAGIC" expands at a great speed, we also establish long-term cooperative relations with some companies who produce world famous brand of headsets. Our company has been growing steadily, and maintained the growth rate of 1.5 to 2 times although the global economic environment deteriorated. 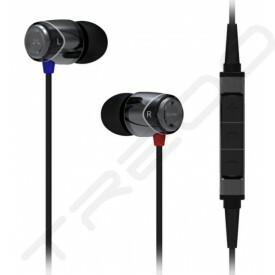 Mr. Xu, the principal, initially set goals of three stages development for our company.Namely:first is primary stage, it is to popularize our "SoundMAGIC" globally and establish our brand image. Second is growth stage, it is to perfect our production line, make a further expansion for our products, and improve our market share. 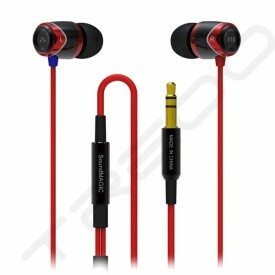 Third is mature and sustainable development stage, it is to lay foundation for "SoundMAGIC" to be a well-known brand and expand production lines to manufacture consumer electronics products. At present, we has been basically completed the first stage, and we are in the second stage which is set for 3 to 5 years. As to the schedule of the third stage, it has not been set. 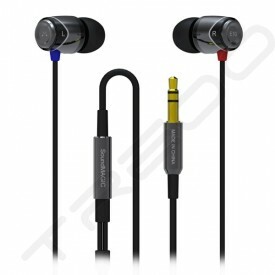 Enterprise ambition: establish a world famous brand "SoundMAGIC" Enterprise orientation: research, develop and manufacture high quality product.